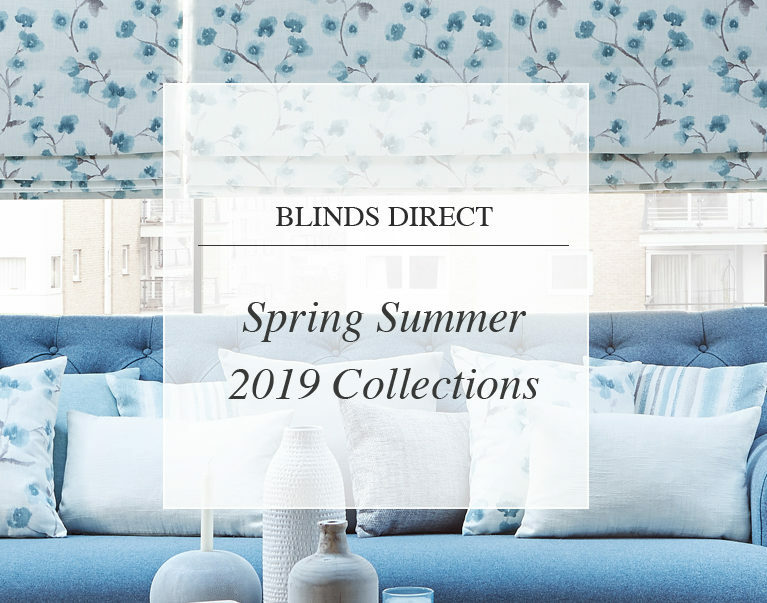 It’s time to share the Spring Summer 2019 collections at Blinds Direct, showcasing a trending selection of blinds, curtains and interior products that will brighten up your home for the warm months. Embrace earthy tones and organic shapes with the Simply Natural collection. 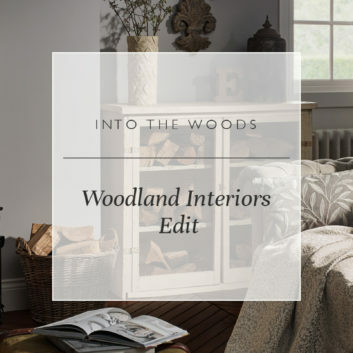 Featuring soft cottons and real wood in simple shades, this neutral range encourages us to get back to basics, nodding towards the ever-popular Scandinavian style. Our Simply Natural collection includes detailed leaf and petal prints along with subtle plain designs, in a palette that ranges from linen and sand to duck egg and dusky rose. Fresh and relaxing, this range is the perfect choice for spaces that require a touch of tranquility. Shop the full collection here. The Harunatsu collection is carefully curated with Eastern influence in mind. These beautiful images, including cherry blossom, bamboo, cranes, pagodas and koi carp, are depicted on soft cotton blends, with light taped wooden blinds added in for good measure. This unique range features shades of raspberry pink, Chinese red and honey gold, along with softer tones of seafood and alabaster for a more understated look. Bring delicate detail into your space with the Harunatsu collection – take a look at it here. Welcome Relaxed Florals into your home, with butterflies and blooms bringing countryside charm. These soft designs in muted tones are reminiscent of the English countryside, from its peaceful gardens to its untamed meadows. 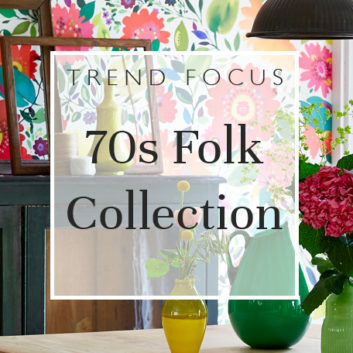 Whether you prefer carefully cultivated florals or something a little wilder, the Relaxed Florals range brings the great outdoors inside with its chic shutters, floral Roman blinds and colourful cushions. Be sure to explore the full range here. 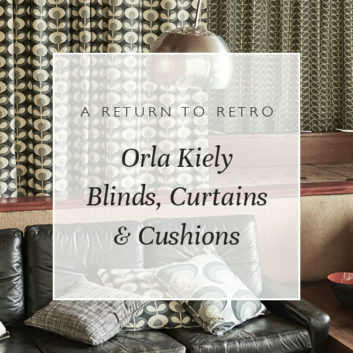 An eclectic take on Hollywood noir, Timeless Drama borrows from both 1920s style and boutique hotel trends. The collection features detailed brocades and paisley-inspired prints, teamed up with sumptuous velvets and gleaming metals for a truly glamorous effect. Timeless Drama showcases some eye-catching looks including deep shades of teal, regal greens and rich reds, which tone perfectly against luxurious gold and pearl. Create a dark dramatic look and make a real statement in your space with this new collection. With its colourful prints and natural woods, the Citrus collection is a brilliantly bright take on mid-century and retro interiors. Encompassing this season’s ultra bright colour trend, our Citrus edit is sure to inject fun and freshness into your space. The Citrus collection features zesty shades of lime, tangerine, papaya and kiwi, with simplistic pattern repeats and geometrics complementing the fruity palette. If you’re keen to bring a slice of citrus style into your home this season, you can view the full range and shop your favourite products here. Black and white create a stylish base for these simplistic styles. Stripes, zigzags, hexagons and puzzle prints make up this eye-catching collection, along with the occasional pop of dusky pink, teal, mustard or tomato to maintain a feeling of fun. Mono Block‘s sleek metals and sturdy fabrics demonstrate optimum quality, along with a combination of real and faux wood to ensure your chosen furnishing is a practical addition to your room. Ready to make a mono block statement? Take a look around the full collection here. 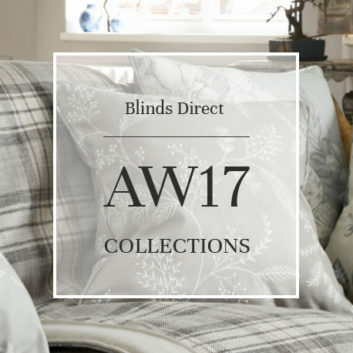 Make more of your windows with the SS19 collections from Blinds Direct. Choose from our extensive range of colours, styles and finishes, all made to measure to the highest standards using only the best materials and components. Want to know more? 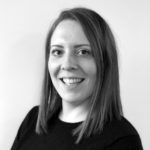 Explore our full range or get in touch with our friendly team for more information.